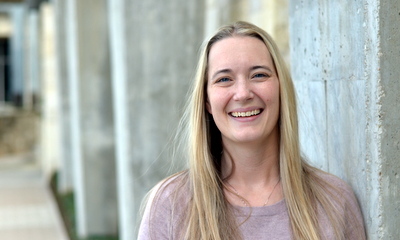 Jennifer studied at Texas State University- San Marcos and graduated with a Bachelor’s of Science degree in Recreation Administration with an emphasis on therapeutic recreation in 2005. As a therapeutic recreation specialist (CTRS), she has worked as a provider for the CLASS program, working with individuals to access their community and increase independence for over 7 years. In 2012, Jennifer graduated from Texas State University-San Marcos with a Master’s in Education with a specialization in autism and applied behavior analysis. During her graduate studies, Jennifer served as a Graduate Research Assistant in the Texas State University CARES clinic. She gained experience conducting Functional Behavior Assessments, writing Behavior Intervention Plans, and creating individualized programs for students. She also participated in research conducted through the CARES clinic.